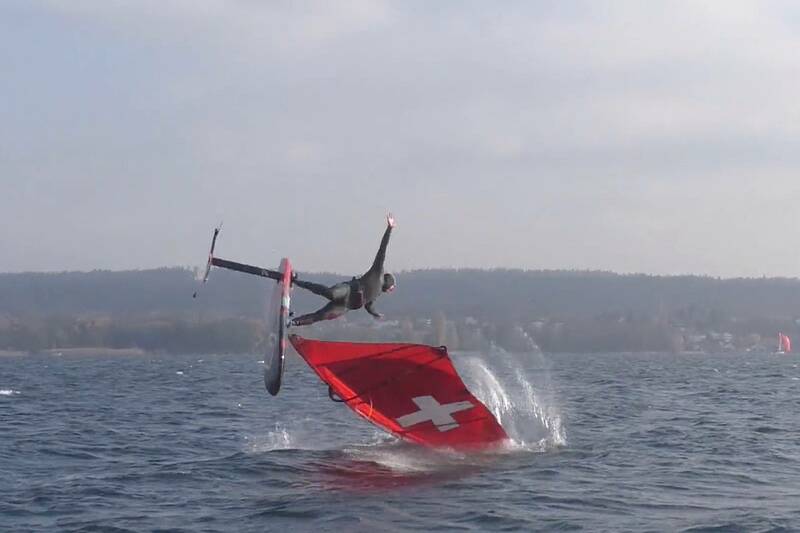 Balz Müller (MB-Boards / Severne) is back with more crazy Foil Freestyle as the Swiss continues to raise the bar for what is possible in the world of Foil Freestyle. In Sylt, Müller stole the show on a couple of occasions as he took his Foil to the waves landing shifties, shakas, pushloops and burners to name just a few. Since then Müller has continued to progress this exciting new discipline at an impressive rate and his latest video shows him landing one and no-hand burners, one-hand air funnels and skopus.